Services offered include, manicures, pedicures, facials, full body waxing, nail enhancements also enquire about Reiki Treatments. Dr. S. McDiarmid received his Bachelor of Health Science(Honors) degree at the University of Western Ontario. Dr. McDiarmid… then went on to receive his Doctor of Chiropractic degree from the Canadian Memorial Chiropractic College in Toronto. While in Toronto he received the McMaster Contemporary Acupuncture Certificate allowing him to incorporate acupuncture as part of his chiropractic treatments. Stewart is dedicated to providing optimal care through the use of Chiropractic Care, Contemporary Medical Electroacupuncture, Manual and Instrument assisted soft tissue techniques and physical modalities. Appointments can be booked in the Dresden office Monday, Wednesday and Friday and in the Chatham office on Tuesdays and Thursdays. If you have any questions please do not hesitate to contact the office! A small local massage therapy clinic, providing registered massage therapy, comfortable & relaxing therapeutic care with flexible hours & same-day appointments. Exciting news – due to popular demand, hot stone massage is now available! I’ll be posting more information very soon, or feel free to inquire for more information. 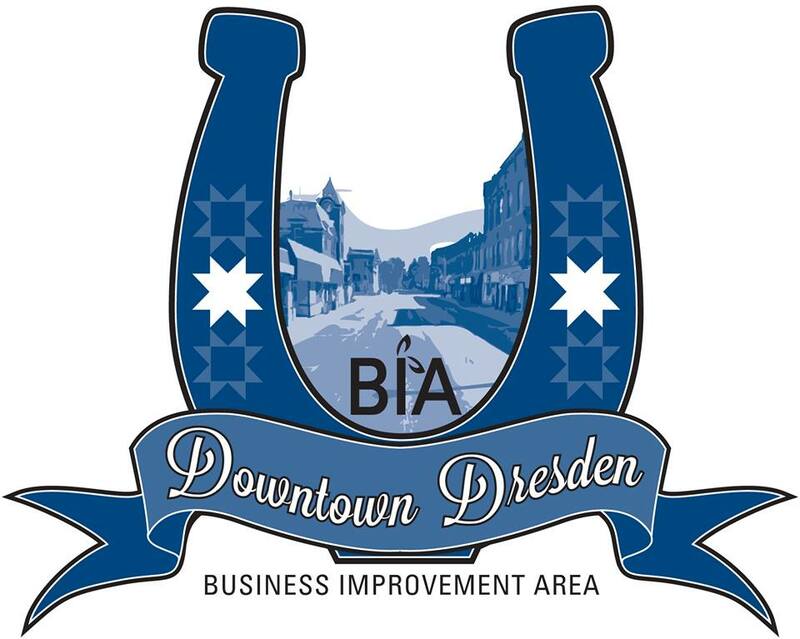 Your local IDA Pharmacy Serving Dresden and area. Open 6 days a week for your convenience. Check out our wide selection of gifts and cards. Gift wrapping available. Friendly and professional staff always ready to serve you.